If you are suffering from aches, pain, and creaky joints every time you walked up the stairs, or bend down to tie your shoes… then you’ve come to the right place. 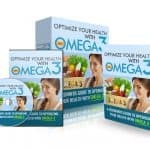 Because what you are about to discover are the proven home remedies and simple exercises that are scientifically proven to relieve joint aches. 27 million Americans are affected by Joint problems. It could be from sports or self-accident. Any injuries affecting the ligaments, bursae, or tendons surrounding the joints can give you the pain… and make it hard for you to move. Such as Arthritis, Gout, Rheumatoid Arthritis, and osteoarthritis — which you can find out more about this later. When you age, your cartilage tends to tear and wear. This causes all sorts of nasty pain for every time you make a movement. That doesn’t mean this problem is absolutely non-preventable. Or at least, you can slow down the rate of the ligaments ‘tear & wear’. Because I’ve compiled my research on everything you need to know about joint health into one easy to read guide. What I’ll be sharing with you are the strategies based on proven scientific research to slow down and to relieve pain associated with joint problems. It’s time to say goodbye to joint problems. ‘Joint Health 101’ is the ultimate guide for understanding the most common health dilemma that affected millions of people — joint problems. What you are about to discover in this guide is everything you need to know about joint health. Plus, scientifically proven methods for relieving and reducing the effect of joint pain. 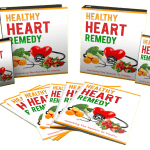 If you are suffering from aches, pains, and creaky joints, or you just want to take effective measures to avoid this problem… then this guide is definitely for you. If you find it hard to climb the stairs or to bend down… read Chapter 2 immediately. One common mistake thing most people ignored that ‘secretly’ degrades their joint health without them knowing! 4 treatments to relieve excruciating joint aches! Serious about your joint health! You are just one step away from getting rid of joint problems. 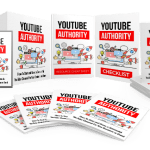 All you have to do is to simply apply the strategies revealed in this guide for the next 30 days. 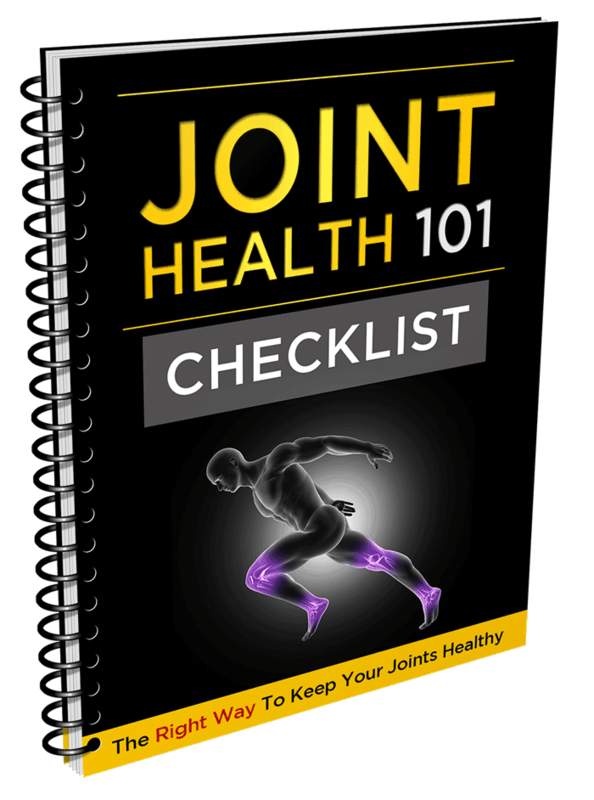 This checklist contains step-by-step action plan for you to make sure you get the full benefits Joint Health 101. By simply breaking one huge topic into easy digestible chunks, you get absolute clarity inclusive of easy-to-follow action steps! It outlines everything you are going to discover throughout the entire course. With just a glance, you will have a clear picture of what to expect and absorb so much more than reading through Joint Health 101 by pages! You’re One Step Closer To A Healthier Joints. Thank you and congratulations on purchasing the Joint Health 101. I truly believe all the action steps revealed inside this guide can help you reduce and reverse joint problems. The Joint Health 101 Video Upgrade! The perfect companion to your Joint Health 101 blueprint. 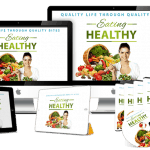 Why not unlock all the secrets from the Joint Health 101 under one sitting? 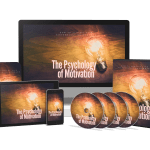 So you can shortcut your way to transform your life and achieve the success that you deserve. 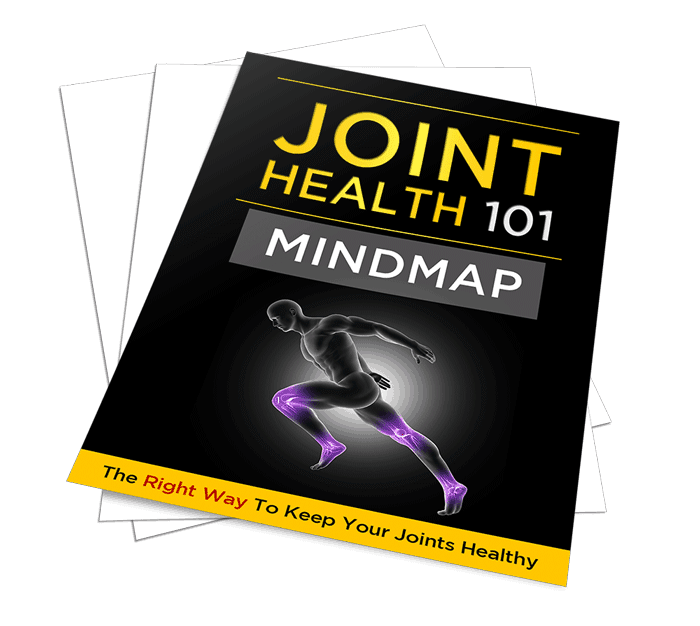 Discover the secrets revealed inside the Joint Health 101 with more clarity so you can easily implement the action steps. 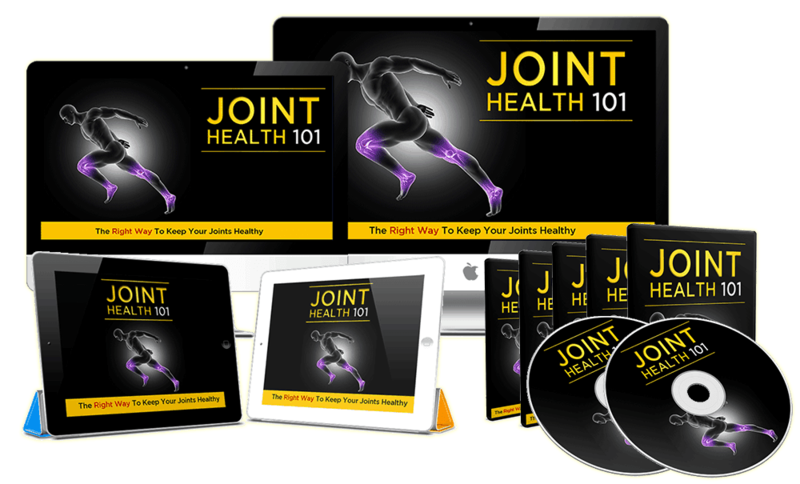 You Get 10 Premium Quality Videos of Joint Health 101. So How Much For This Upgrade? Because I want to help more people like you who are affected by joint problems. 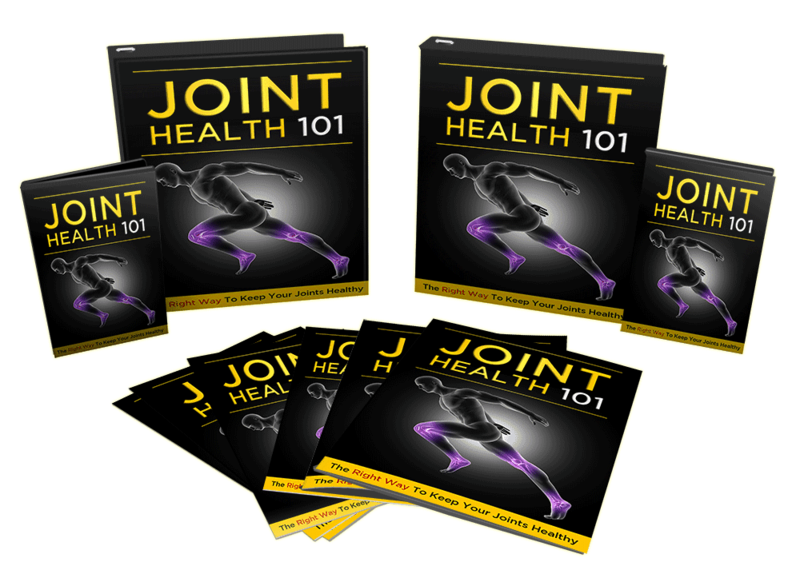 And I believe the Joint Health 101 video upgrade can help you reduce and reverse joint problems.